Our 12,500sq/ft warehouse facility means your goods can be stored securely prior to delivery, and our inventory-linked Inland Clearance Depot (UVI code 45327) enables us to handle both transit and long term storage. Our ten tonne overhead crane allows us to manage awkward and heavy goods, and we are licensed to handle hazardous goods. Open top containers can be loaded and unloaded at our warehouse. We also offer a sorting and re-marking service. 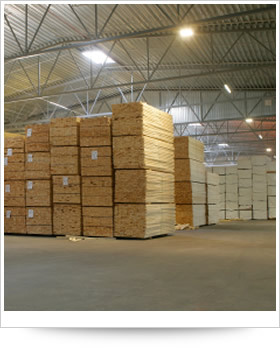 Groupage Facility, where we load and unload containers, handling the distribution both to and from our depot.